Enviroflux is a sustainable irrigation system. Connecting neighborhoods to local elementary schools through the sustainable use of art materials. 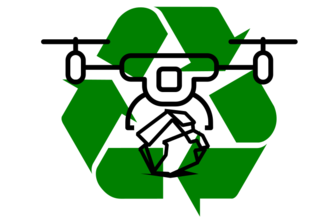 An unmanned aerial drone that is able to recognize small bits of trash and transport it to a centralized trash can.